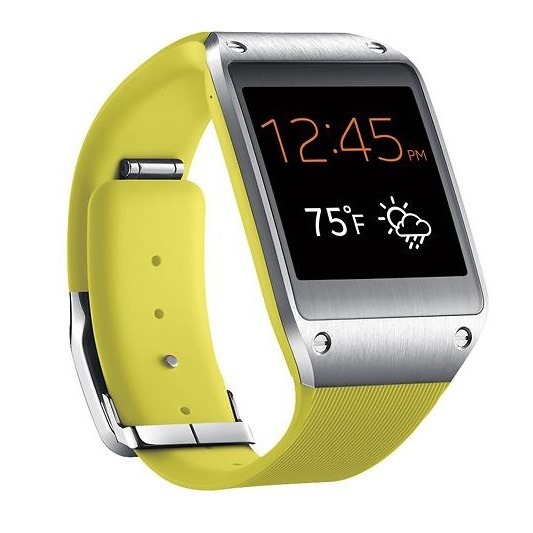 Out of the gate, the Samsung Galaxy Gear has made for the tough sell. It's hard enough to justify dropping $299 on a watch, but it's even more difficult to shell out that much on one that only pairs with a single device. Customers who don't want the Galaxy Note 3 or aren't ready to cut the cord on their current handsets have thus far been out of luck. Of course, Samsung has been upfront from the beginning that it planned to release support for slightly older Galaxy devices down the road. Just over a month since T-Mobile began selling the Galaxy S4, the company is knocking $50 off the price of Samsung's latest flagship handset. Customers can now pick up the phone for $99.99 down along with 24 months of $20 payments. To save you the math, that's an additional $480 over the course of two years. T-Mobile is also selling the phone for the complete upfront price of $579.99, a tad cheaper than buying an unlocked version off Amazon (and with the bonus of LTE). 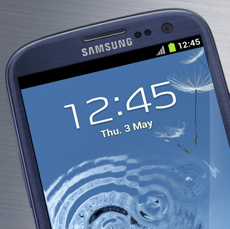 Getting a brand-spanking-new Galaxy S4? Already have one? Or are you sticking with GSIII for a bit longer? 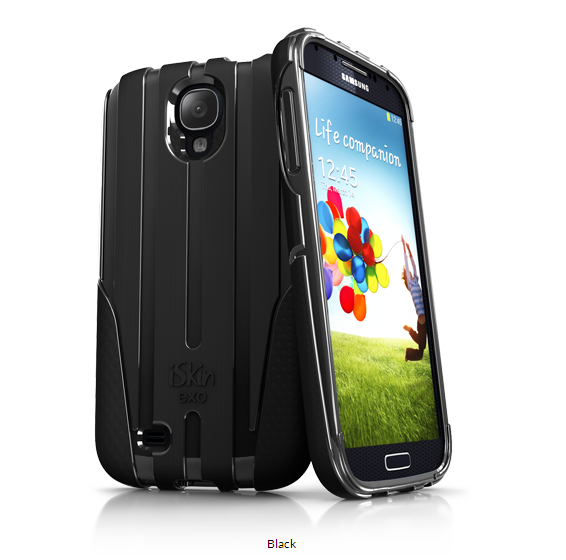 Either way, if you need a way to protect your new (or old) Galaxy S device, iSkin has you covered with its exo case for the GS4 or aura and vibes cases for the GSIII. These are some seriously fantastic and unique-looking ways to protect your device without sacrificing style. 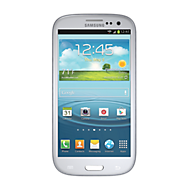 Update: Right on time, it looks like US Cellular's 4.1.1 update for the Galaxy SIII is available to users, and their software page has been updated to reflect the SIII's new firmware (which, for those curious, carries base band version R53OUVXALK5). 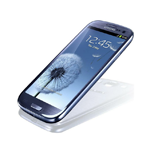 Samsung Updates also has the SIII's latest firmware available for download here. For instructions on updating your SIII, just hit the US Cellular link at the bottom of this post. 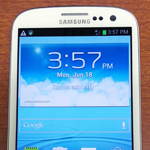 Owners of Verizon's Samsung Galaxy SIII should be keeping an eye out for a software update which VZW says is "coming soon." 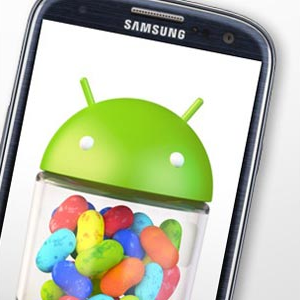 The update – which sadly is not Jelly Bean – brings to VZW-connected SIII owners a handful of key improvements, enhancements and bug fixes, and brings the device's software build up to IMM76D.I535VRALG7. Among the changes included in the 30.7MB update are improved stability and connectivity with Back Up Assistant, the ability to use Verizon Remote Diagnostics, improved S Beam connectivity, an NFC (TecTile) bug fix, and a "No SIM" fix. 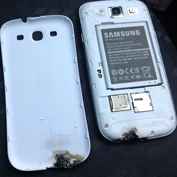 Samsung: Investigation Proves Alleged Galaxy SIII Explosion Actually Caused By "A Domestic Microwave"
…suddenly a white flame, sparks and a bang came out of the phone. I pulled in to look at my phone, the phone burned from the inside out. Burned through the plastic and melted my case to my phone.